Please make sure you are uploading a ransom note and encrypted sample file from the same infection. This can happen if this is a new ransomware, or one that cannot be currently identified automatically. You may post a new topic in the Ransomware Tech Support and Help forums on BleepingComputer for further assistance and analysis. 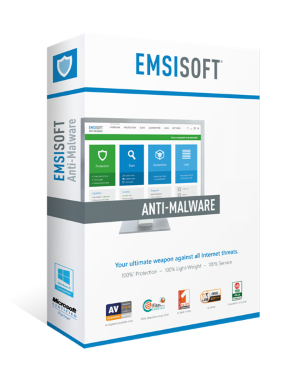 Ransomware Got Past Your Antivirus?